The 2014 International Conference on Energy and Environmental Engineering (ICEEE 2014) was held September 21-22, 2014 in Hong Kong. 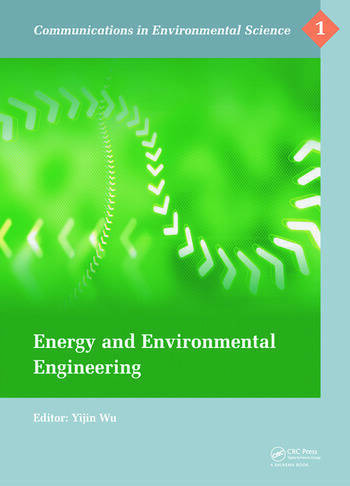 This proceedings volume assembles papers from various professionals, leading researchers, engineers, scientists and students and presents innovative ideas and research results focused on Energy and Environmental Engineering. The papers in this book group around the following topics: Energy Science and Technology, Environmental Science and Engineering, Motivation, Electrical Engineering and Automation, the Development and Utilization of Resources, Theory and Practice of Sustainable Development, as well as other related topics.